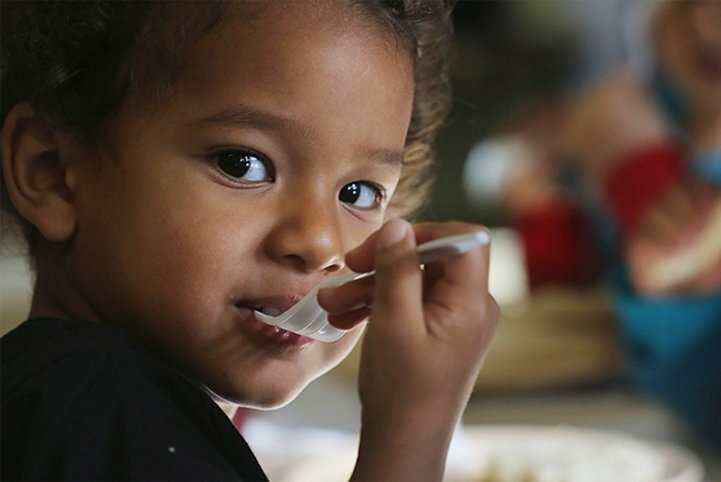 The Theory of Change is intended to provide a graphic overview of the core principles, performance management framework, and services and strategies implemented and led by the network to achieve the goals of Community Action across the nation. 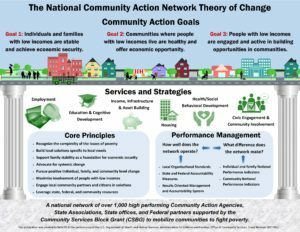 National Theory of Change – The Theory of Change is intended to provide a graphic overview of the core principles,performance management framework, and services and strategies implemented and led by the network to achieve the goals of Community Action across the nation. Theory of Change FAQ’s– This document answers questions about the TOC while highlighting its purpose, history, and uses.